We are a family owned business located in the beautiful town of Martinsville, New Jersey. The inspiration for our boutique came during our search for our daughter Lily's First Holy Communion dress. Since there was no boutique in our immediate area we had to travel to purchase her dress. We wanted to bring beautiful special occasion clothing to the children near our home in Somerset County. We are excited to provide you with luxurious clothing that is of exceptional quality. We select dresses and suits that are age appropriate, classic, whimsical and fun. Please come in for a visit to see our beautiful collections! 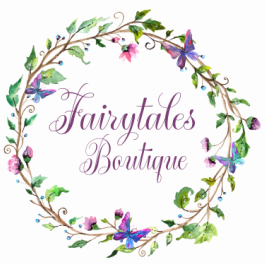 We would love to make your child's fairytale moments come to life!